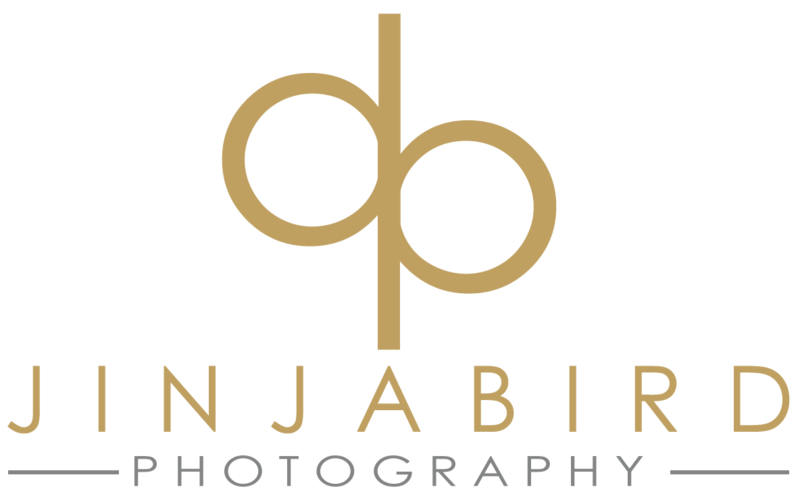 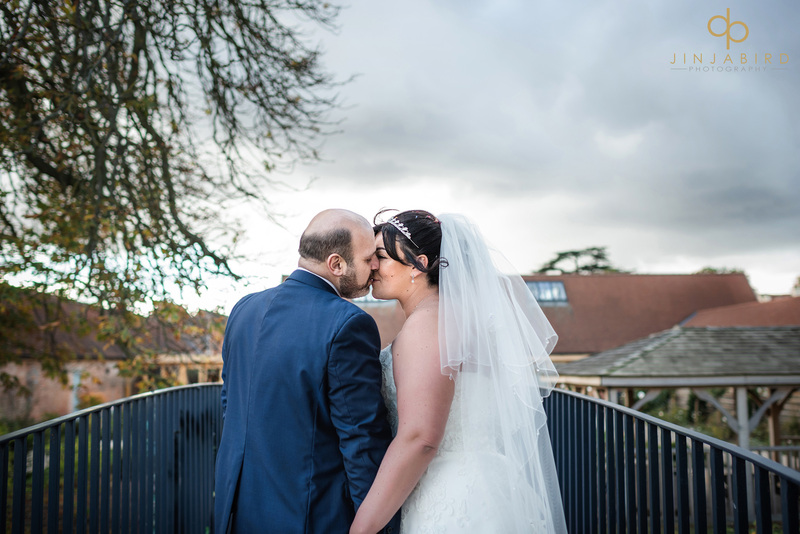 Autumnal wedding Bassmead Manor – by Jinjabird. 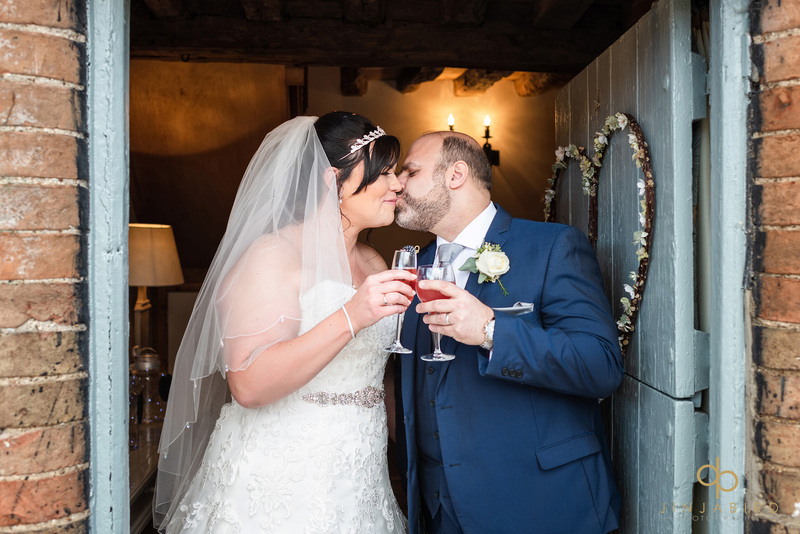 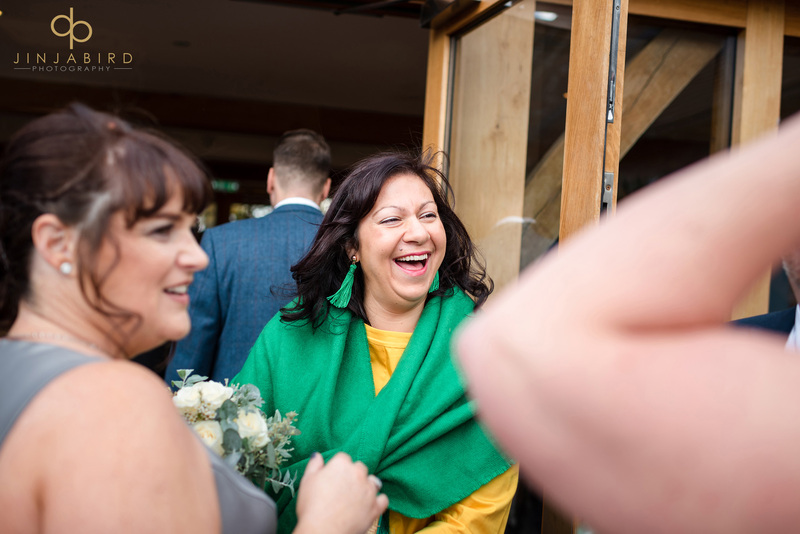 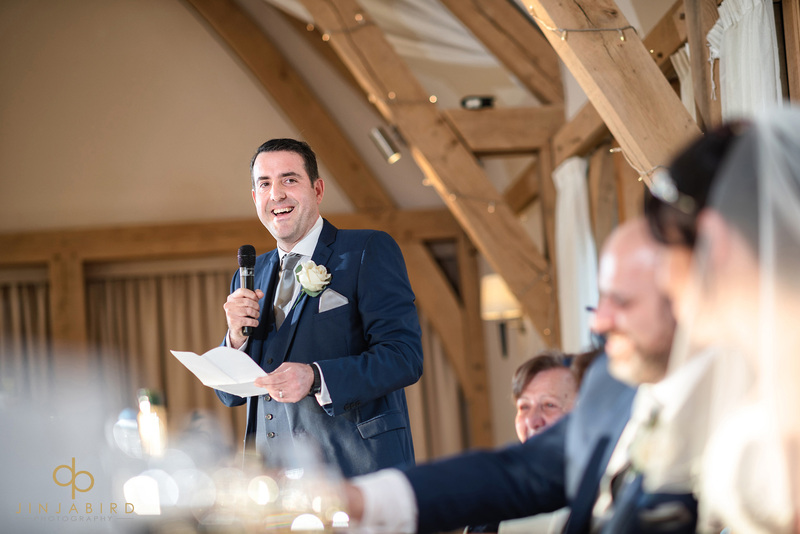 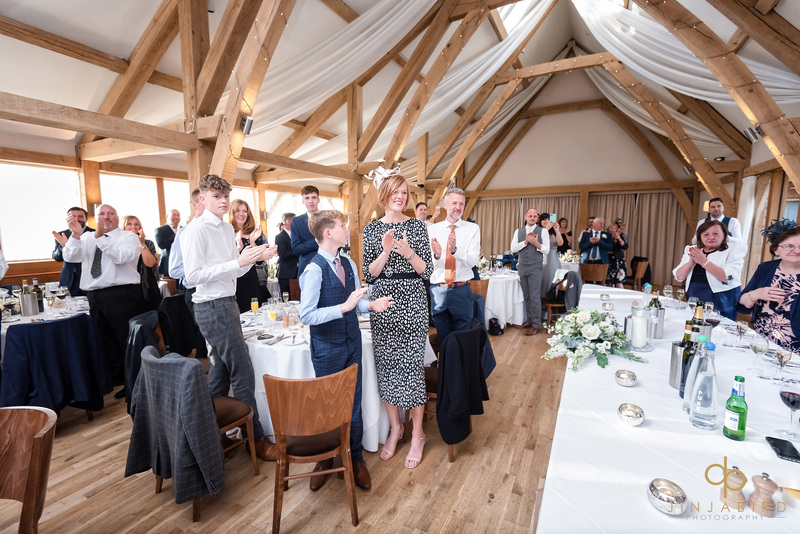 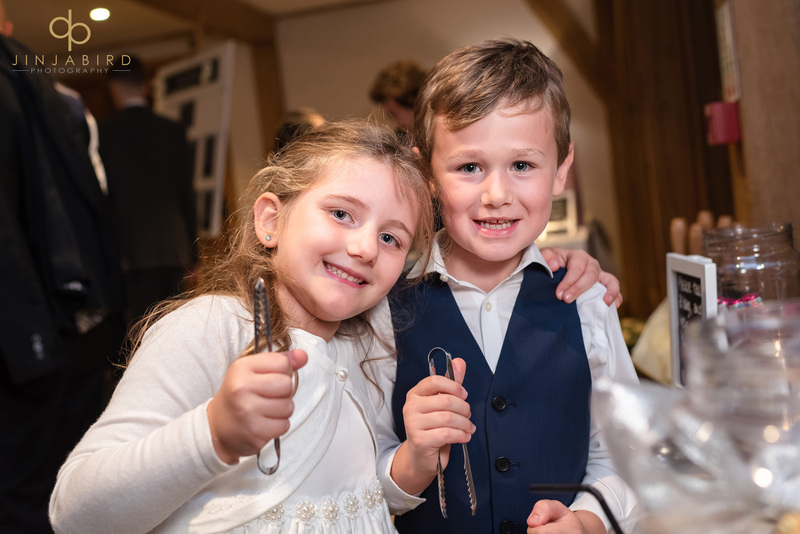 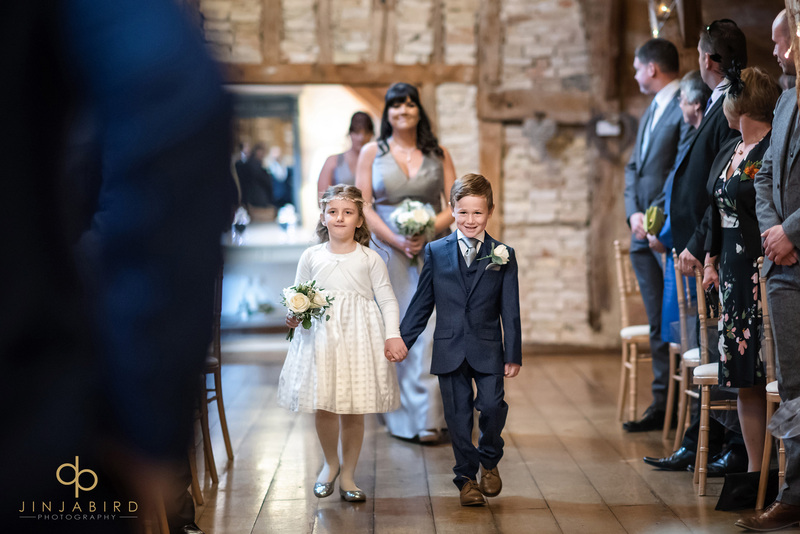 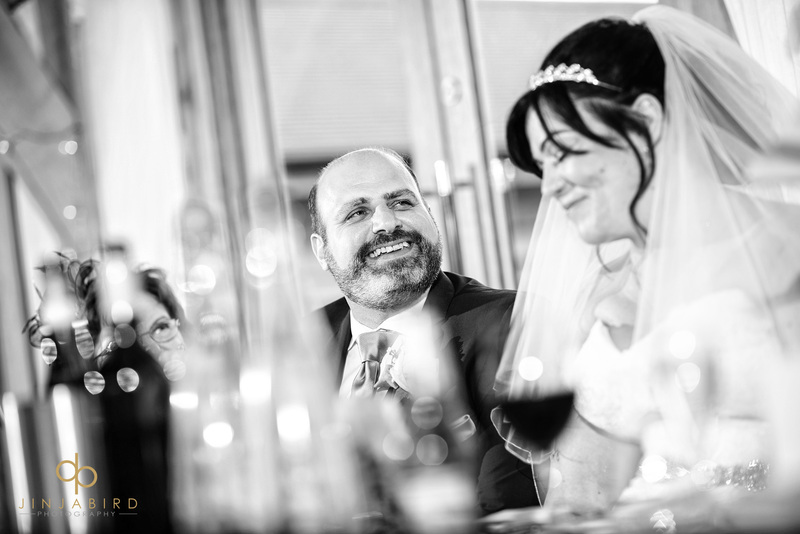 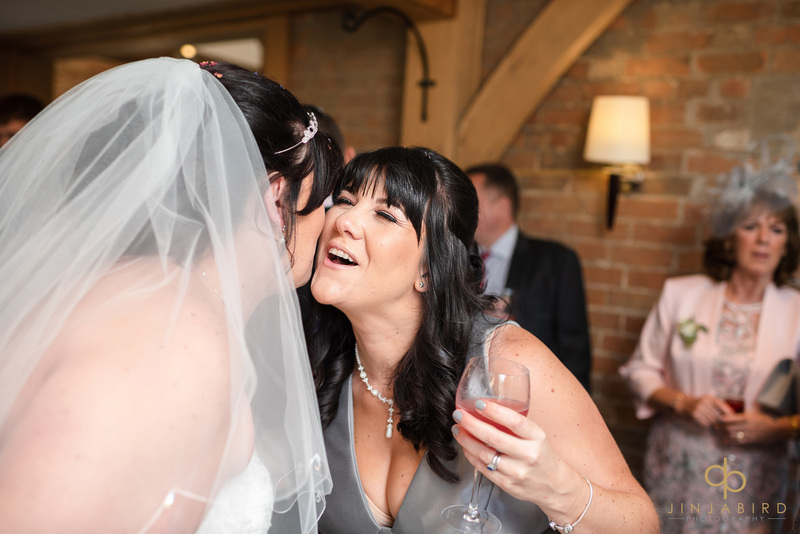 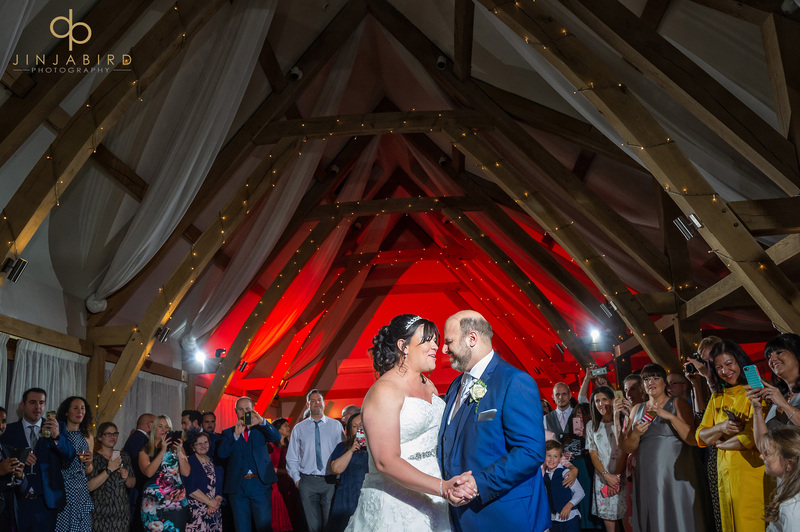 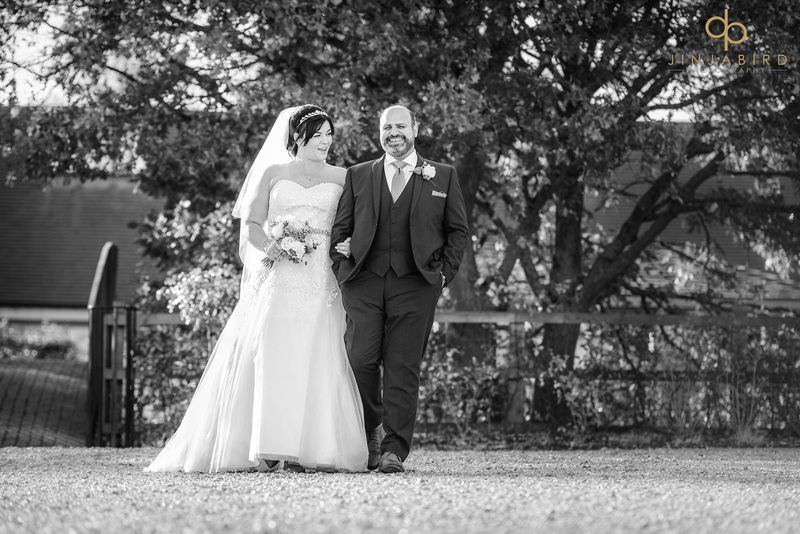 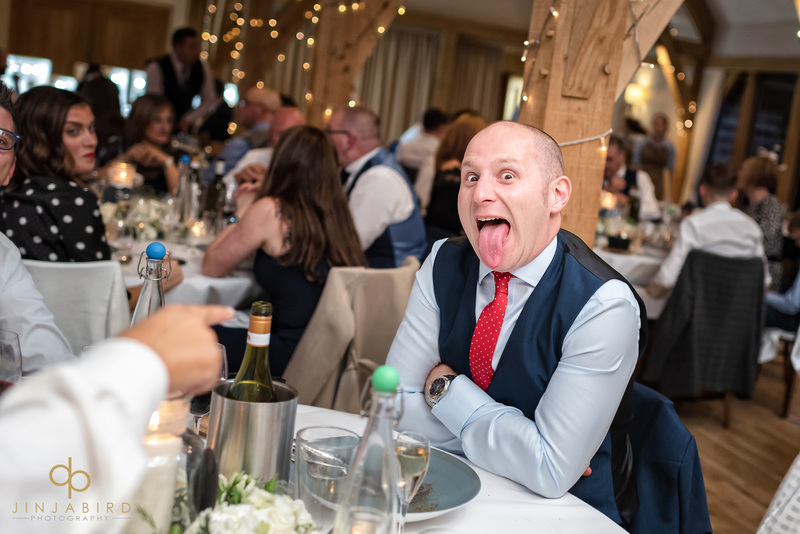 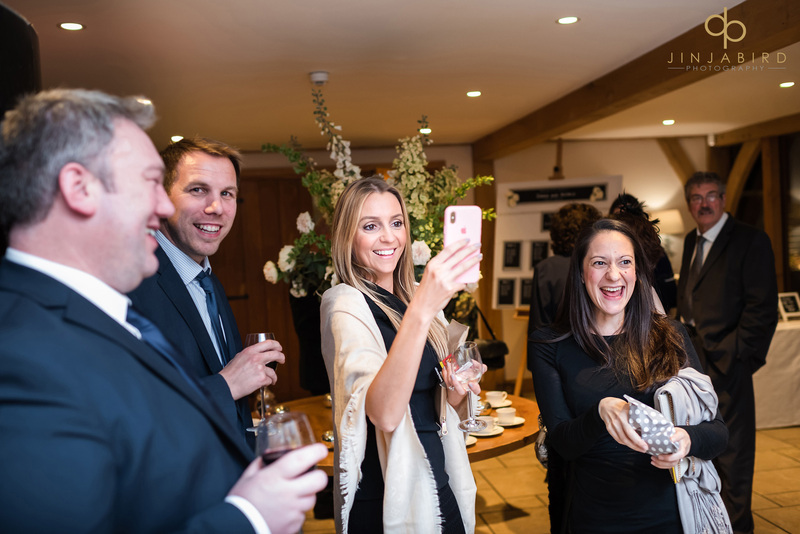 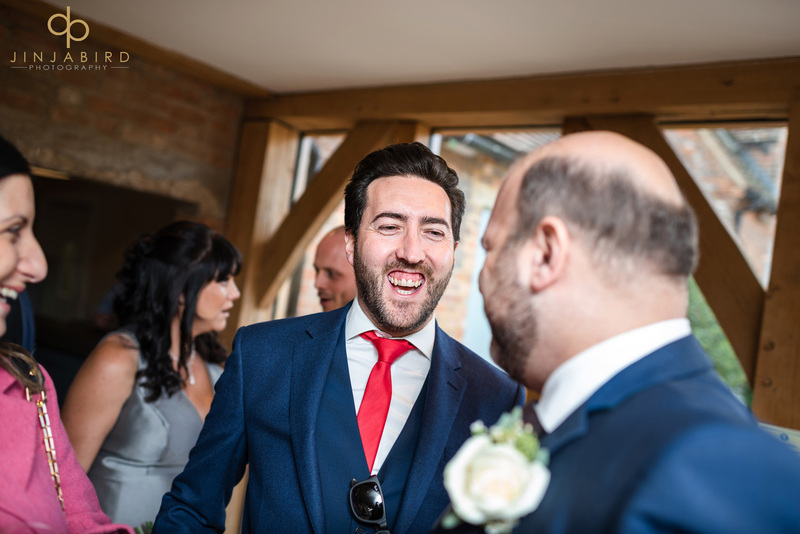 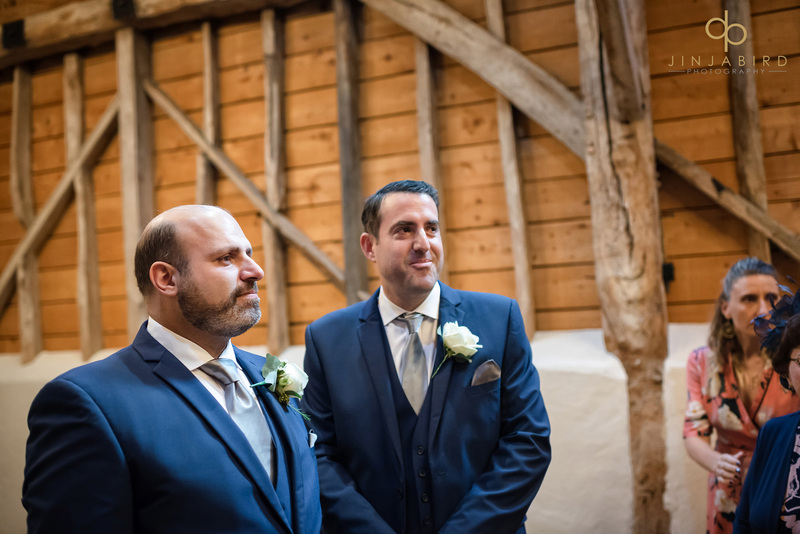 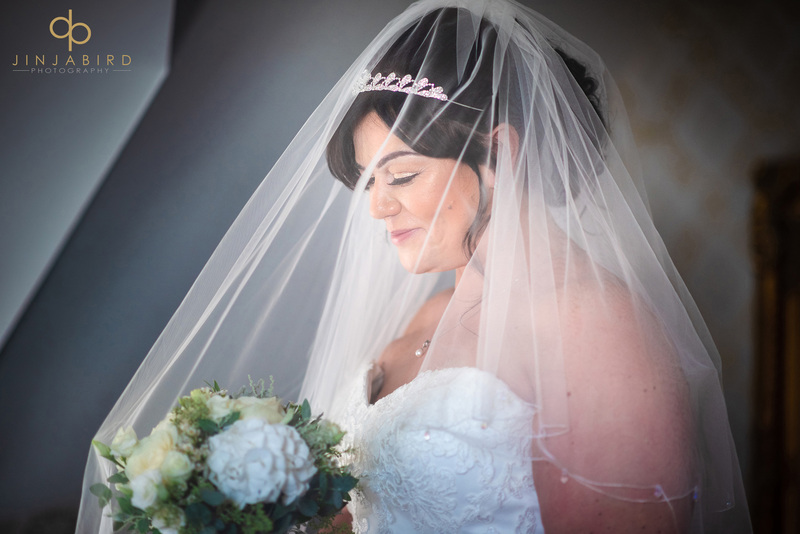 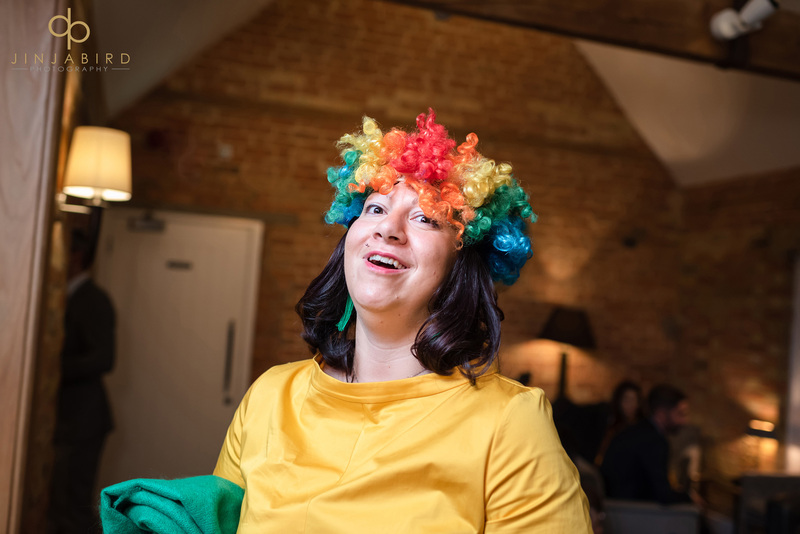 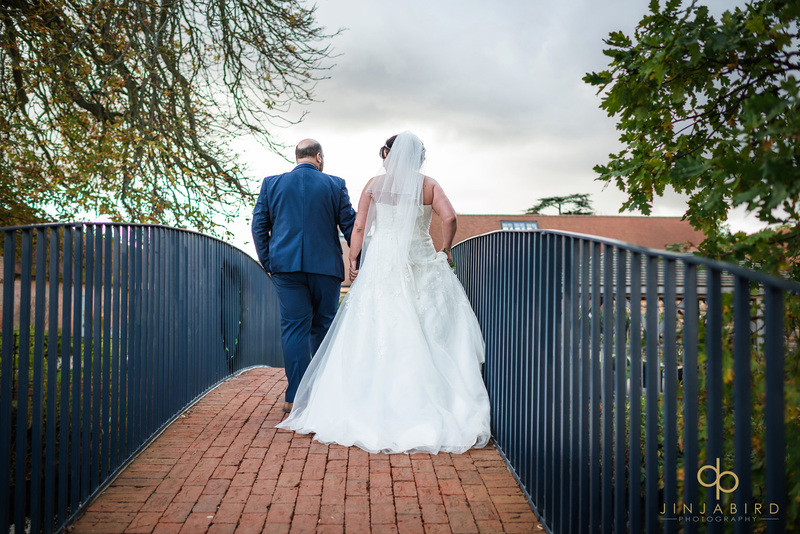 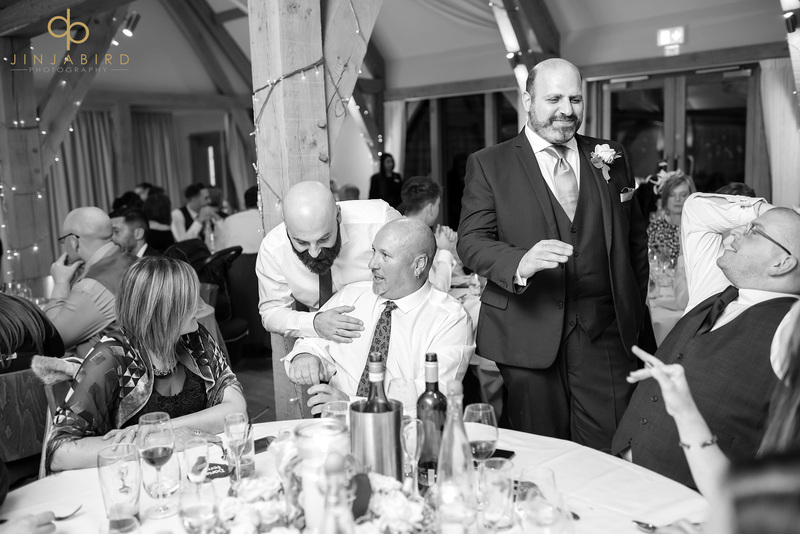 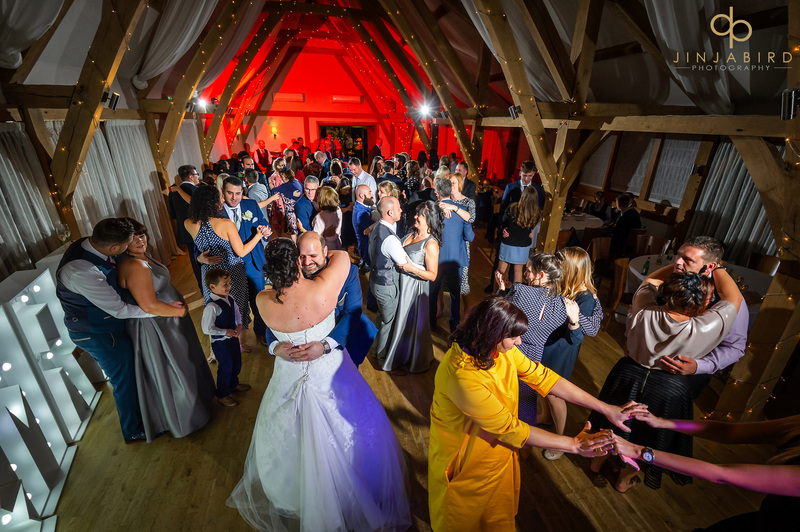 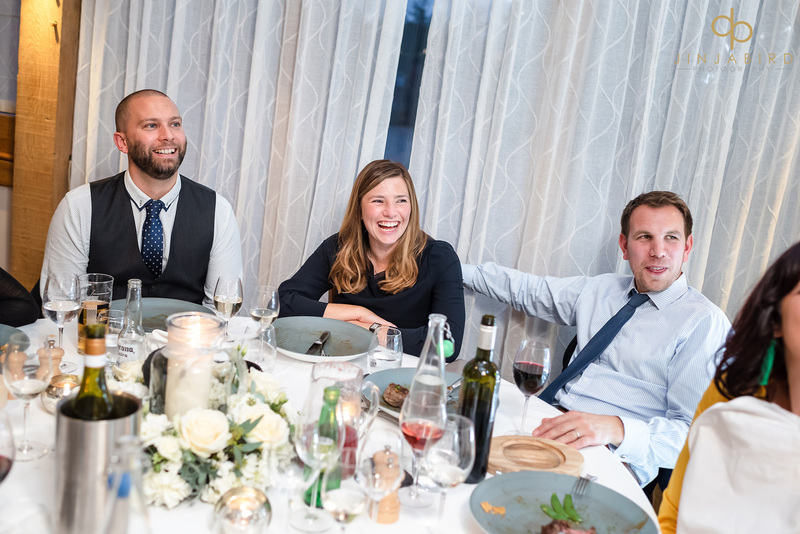 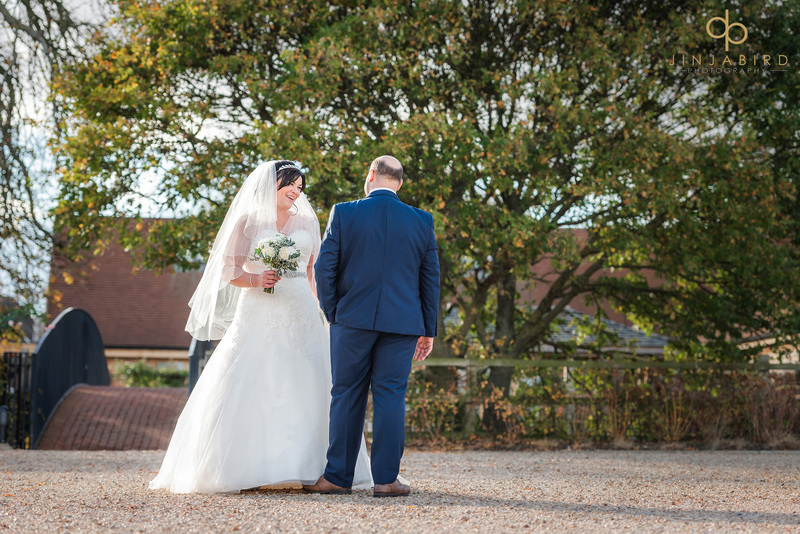 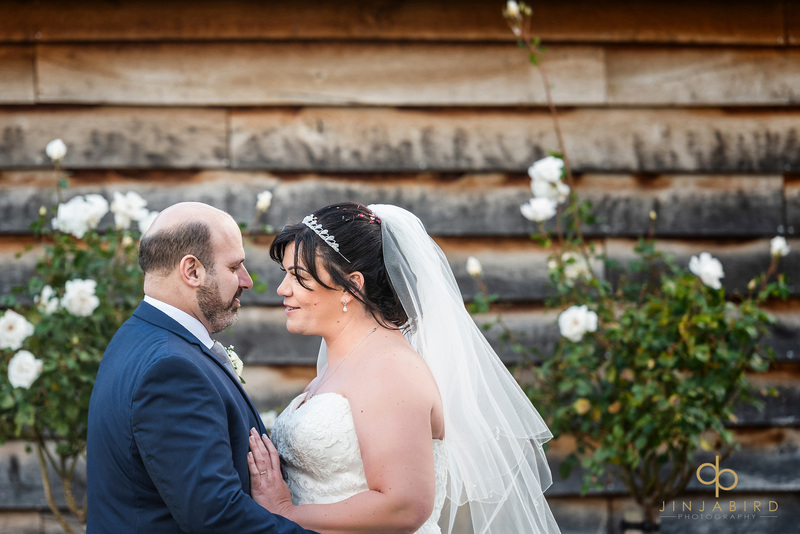 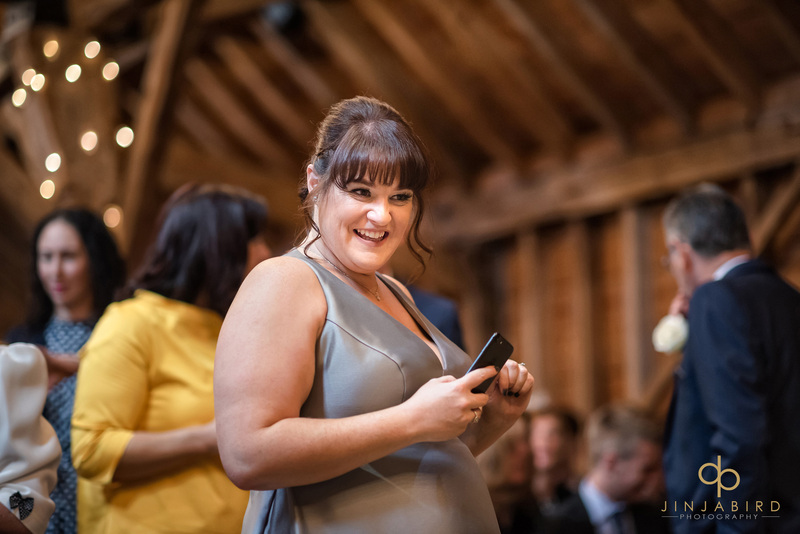 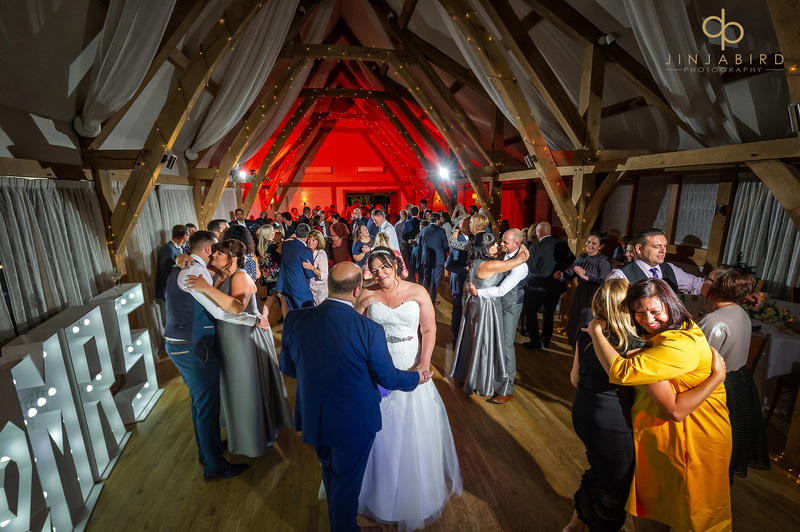 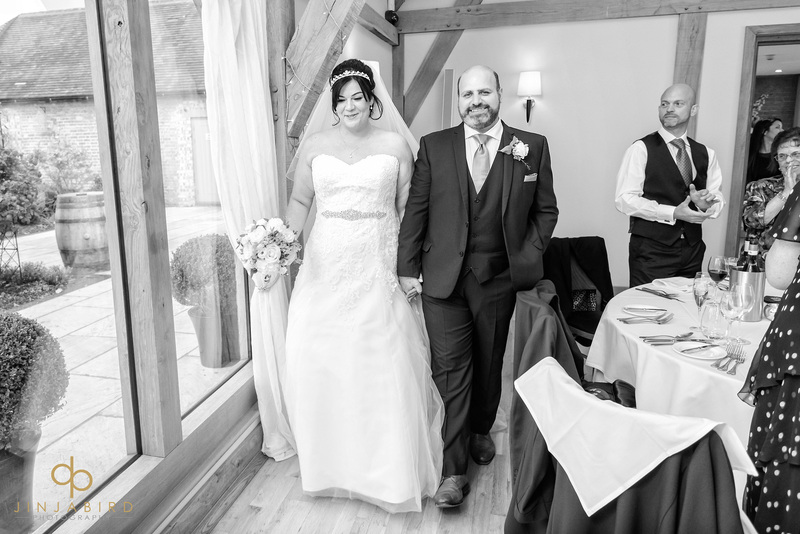 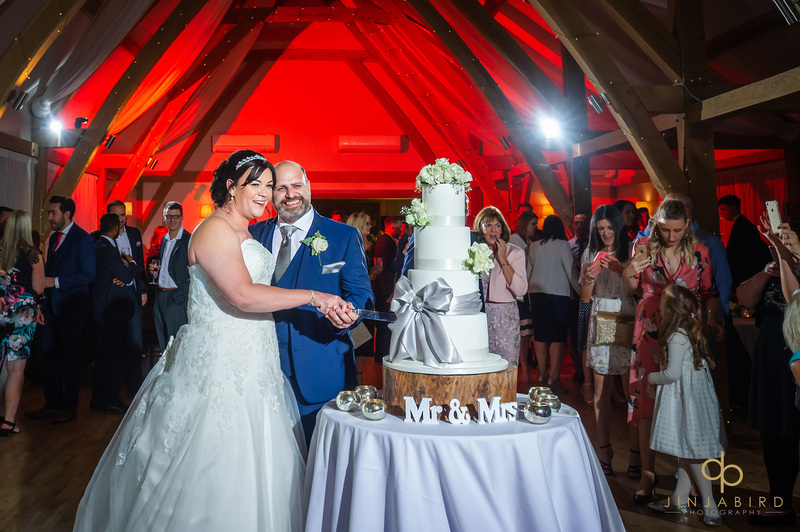 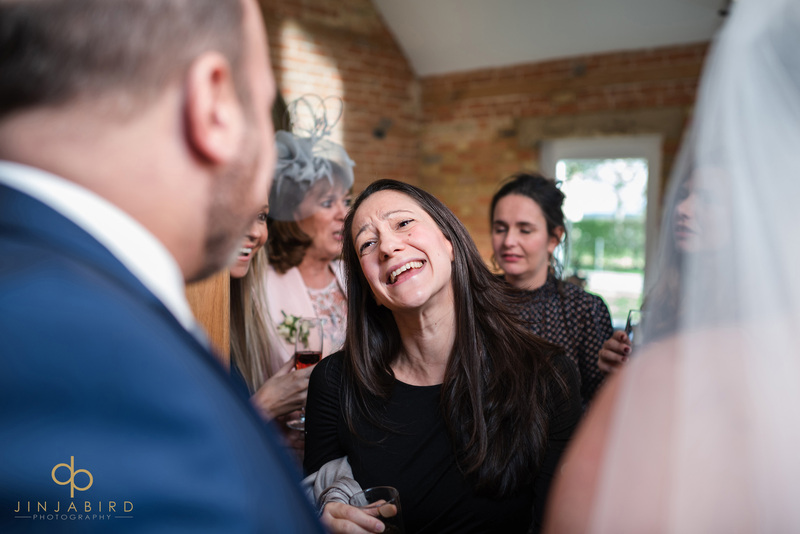 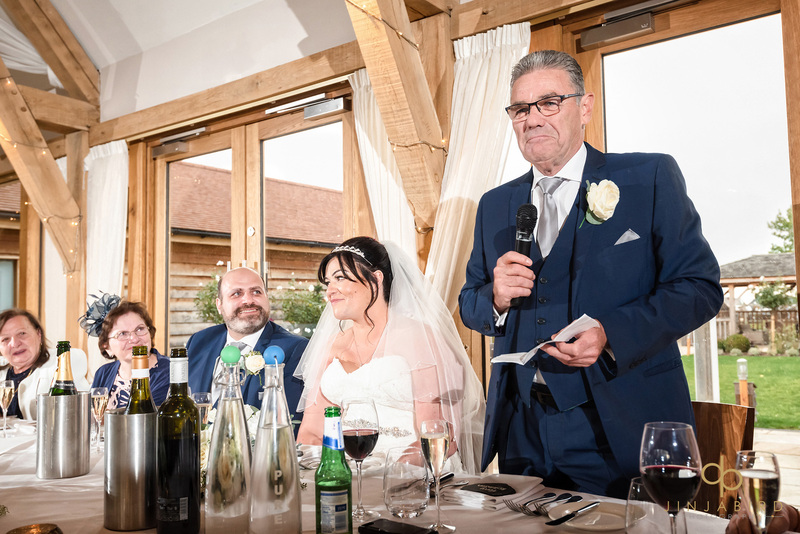 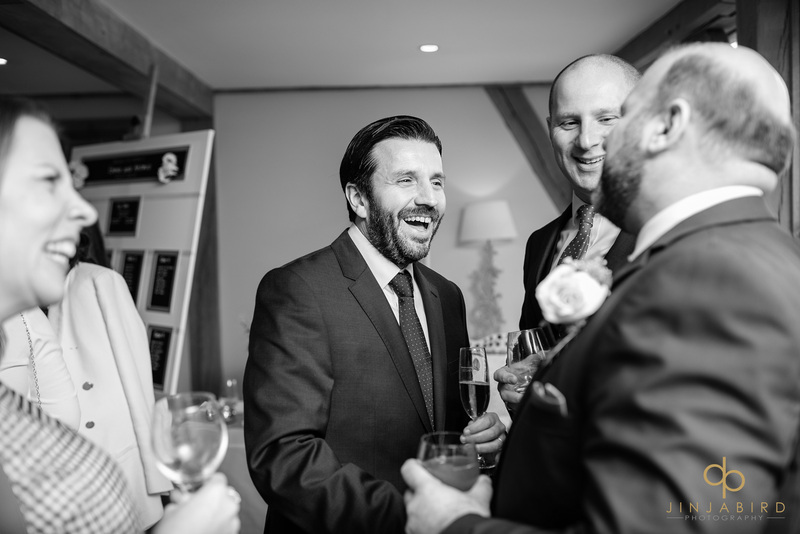 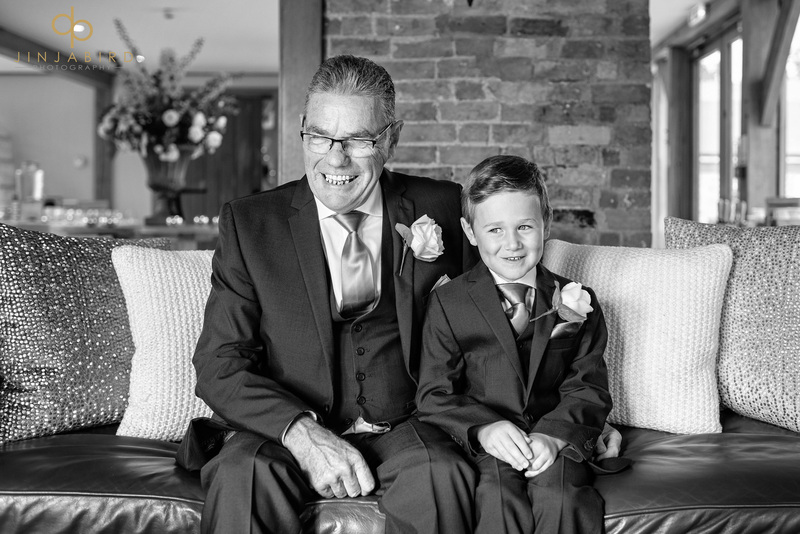 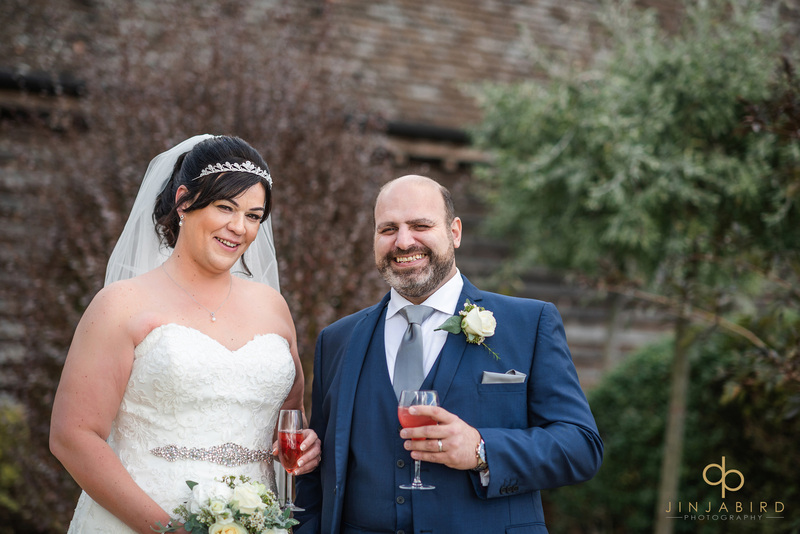 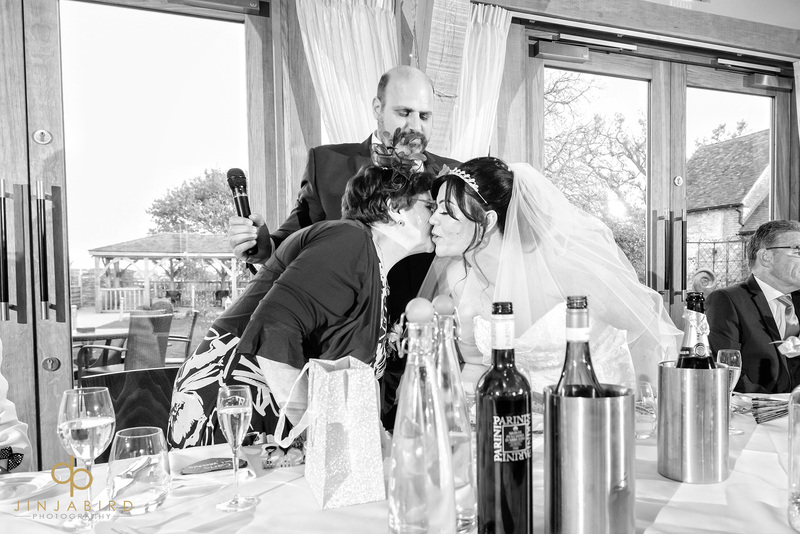 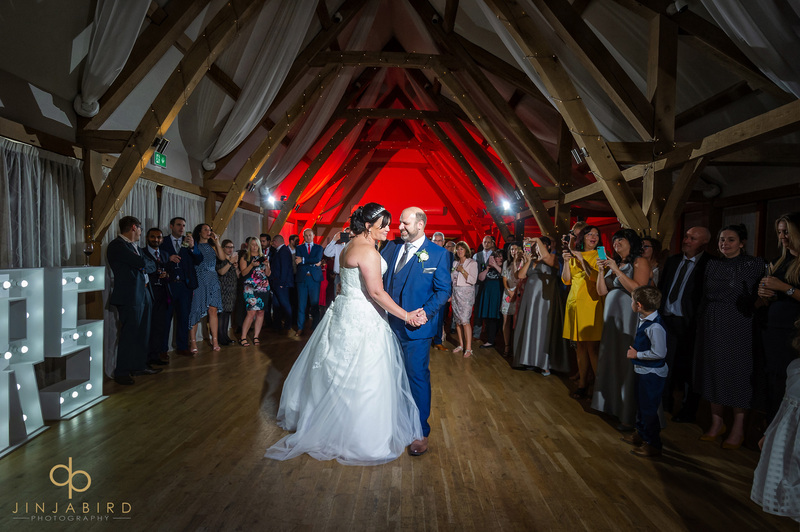 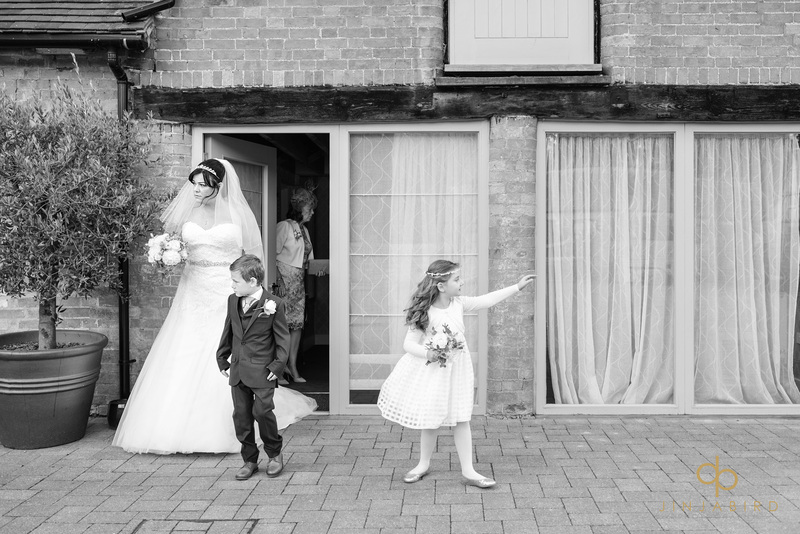 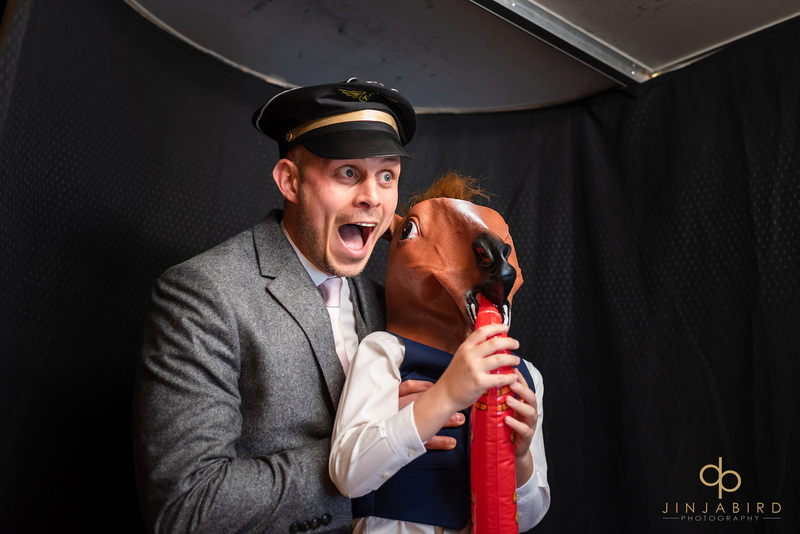 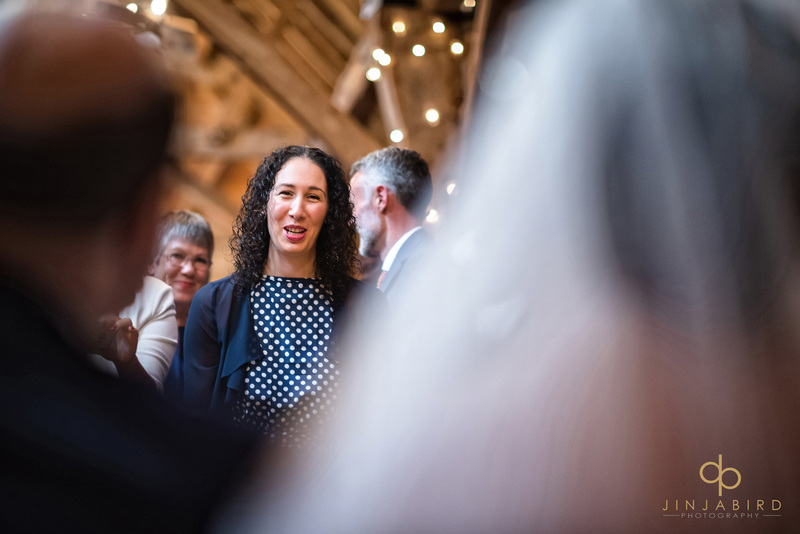 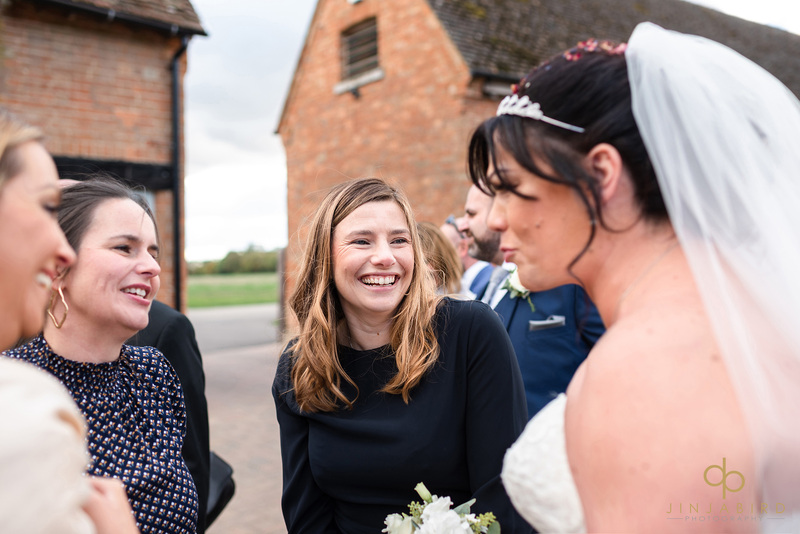 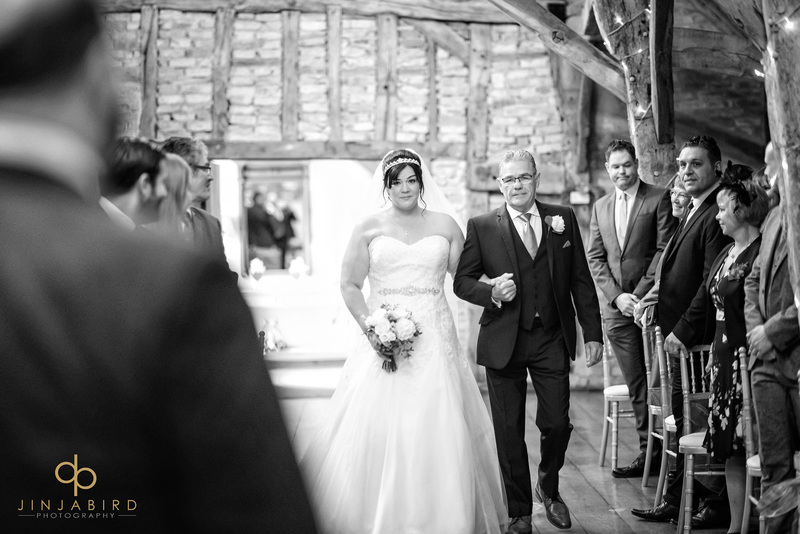 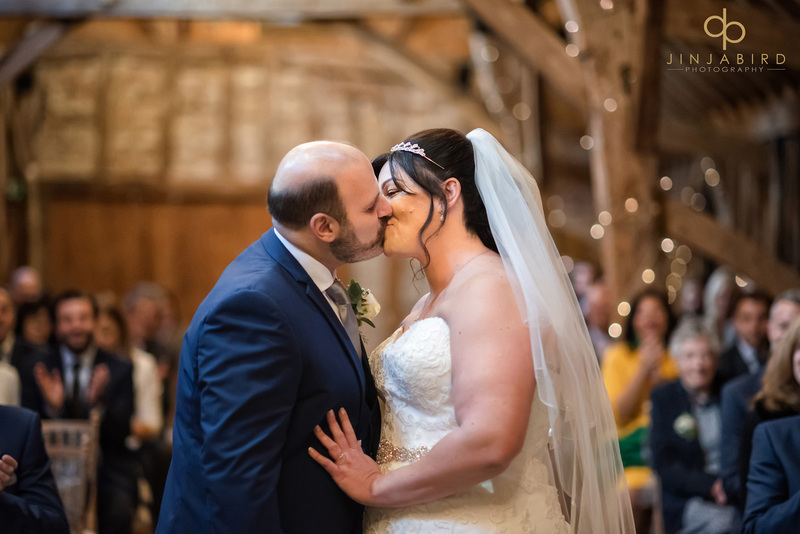 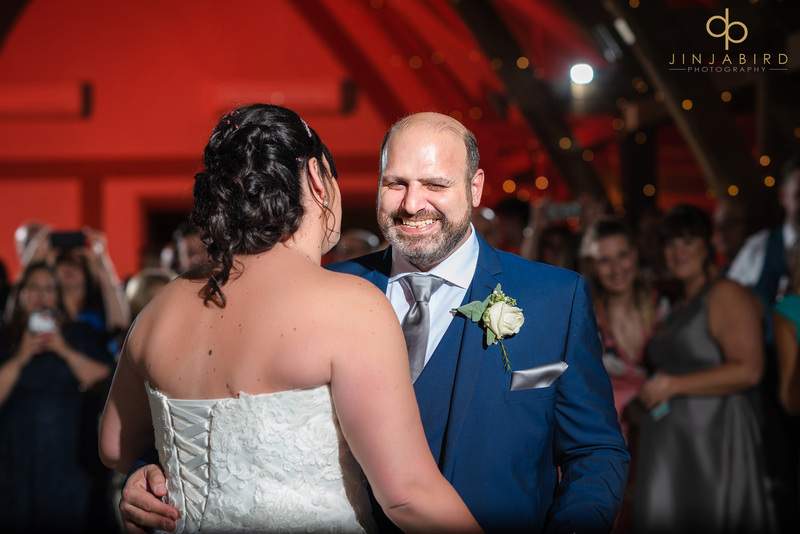 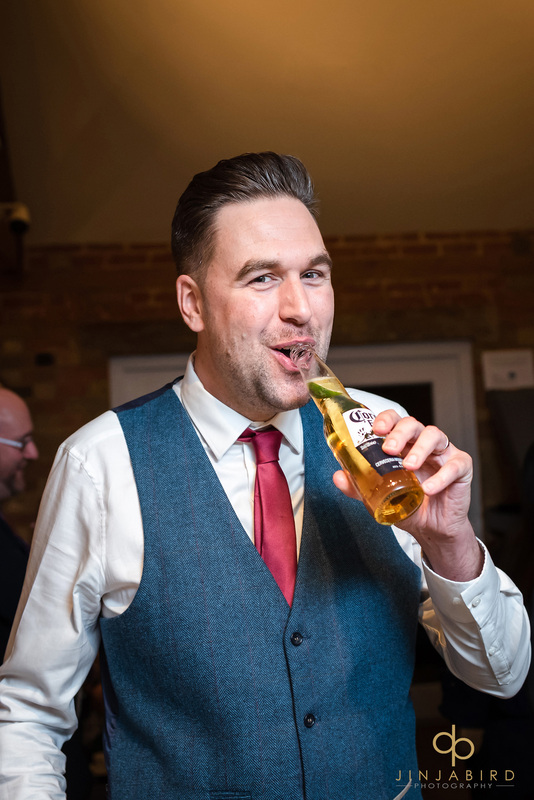 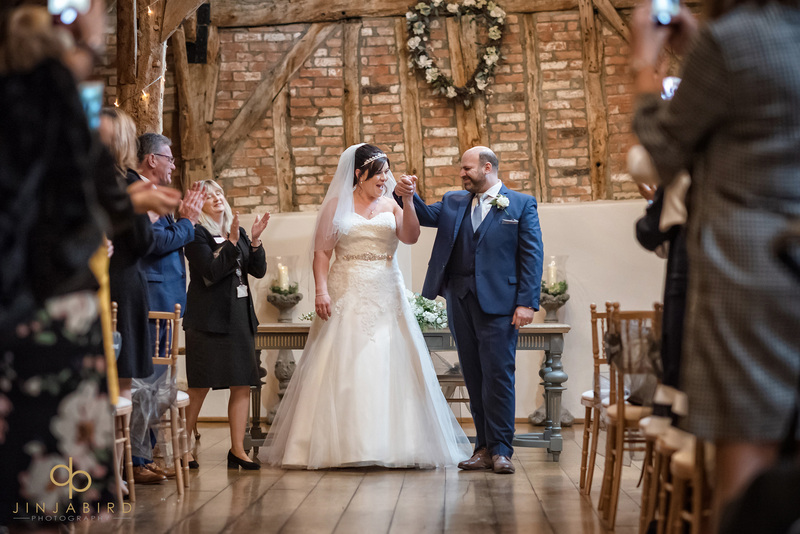 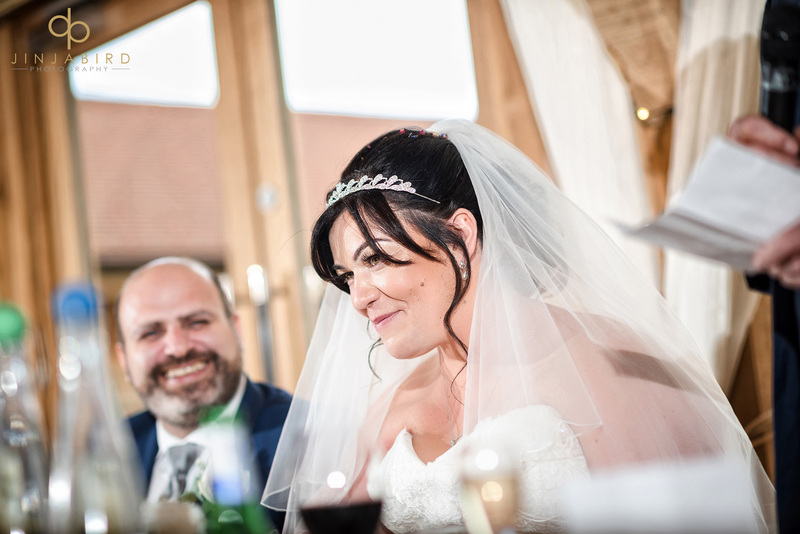 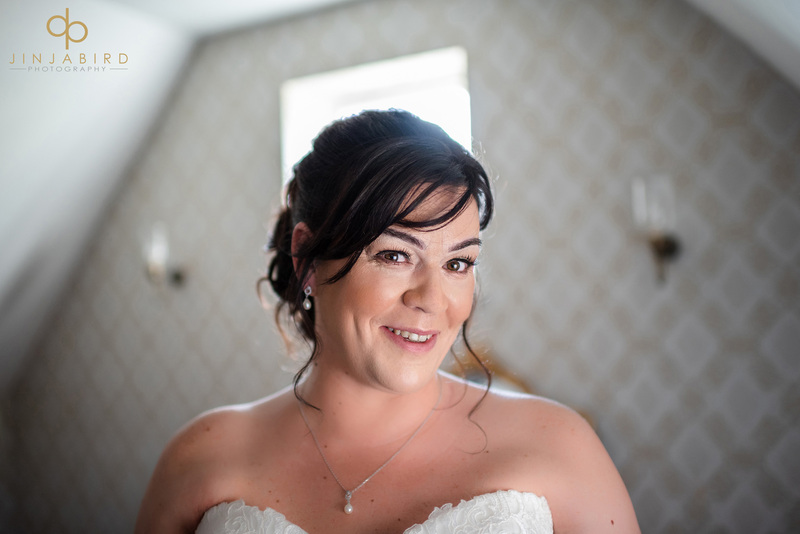 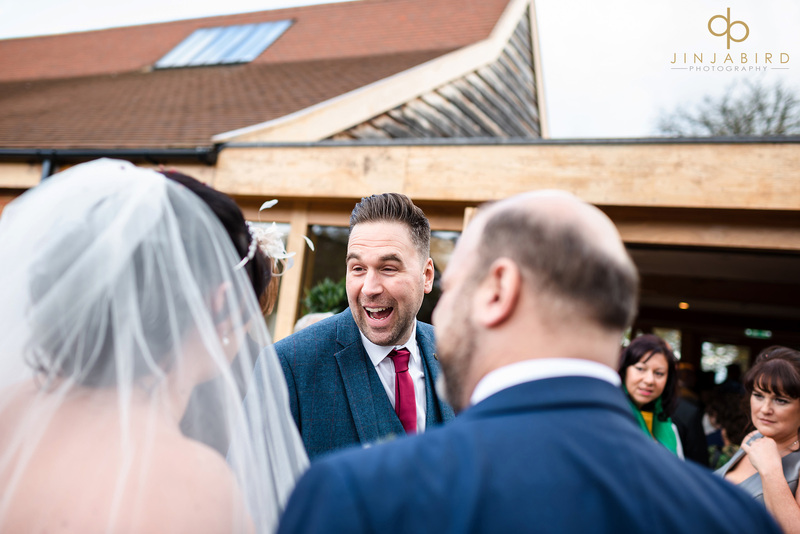 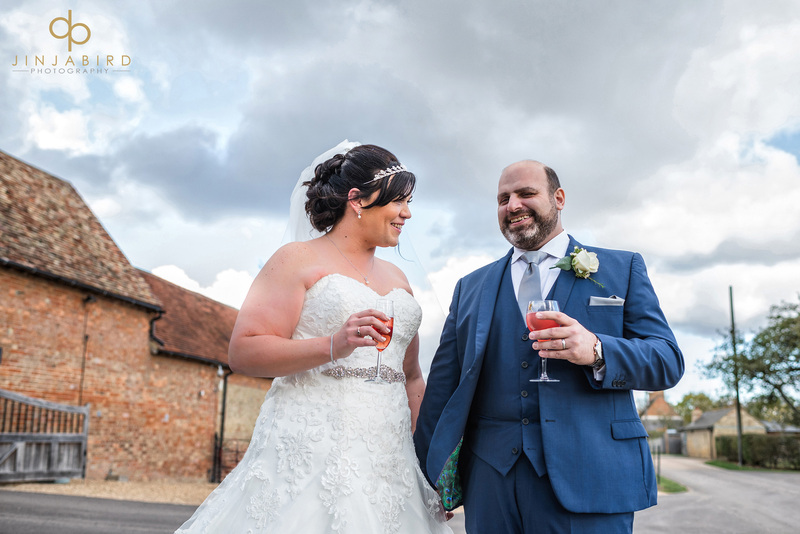 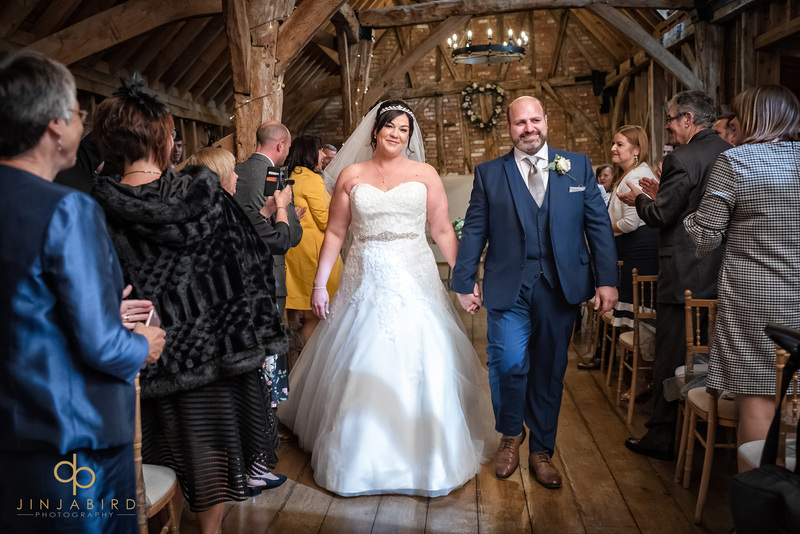 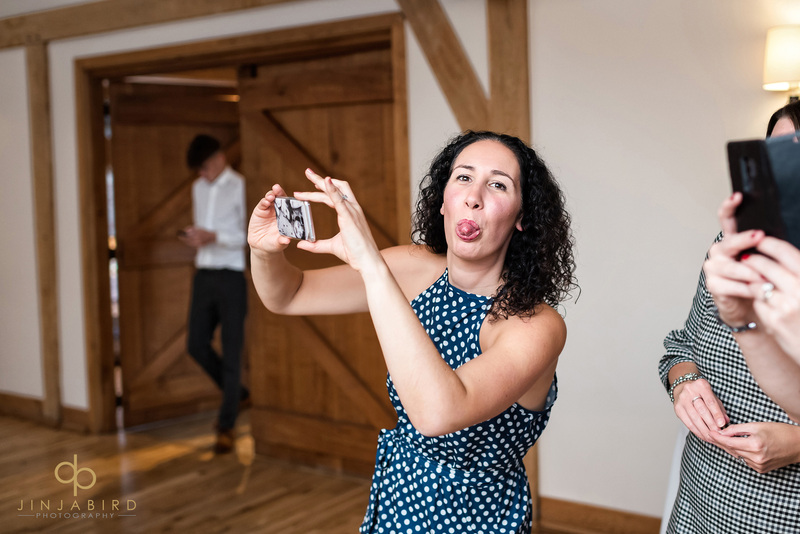 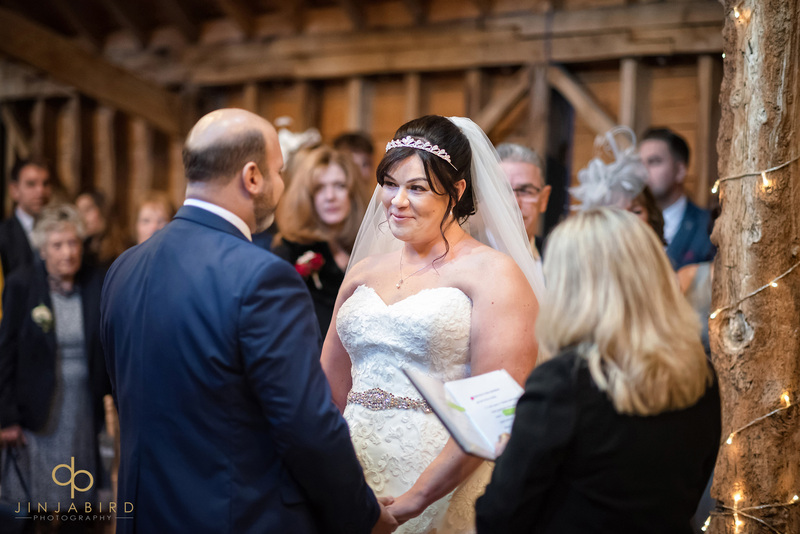 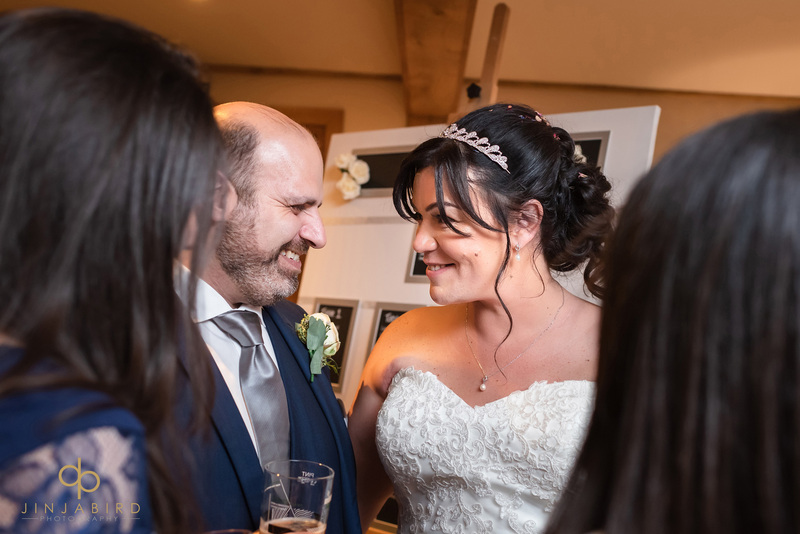 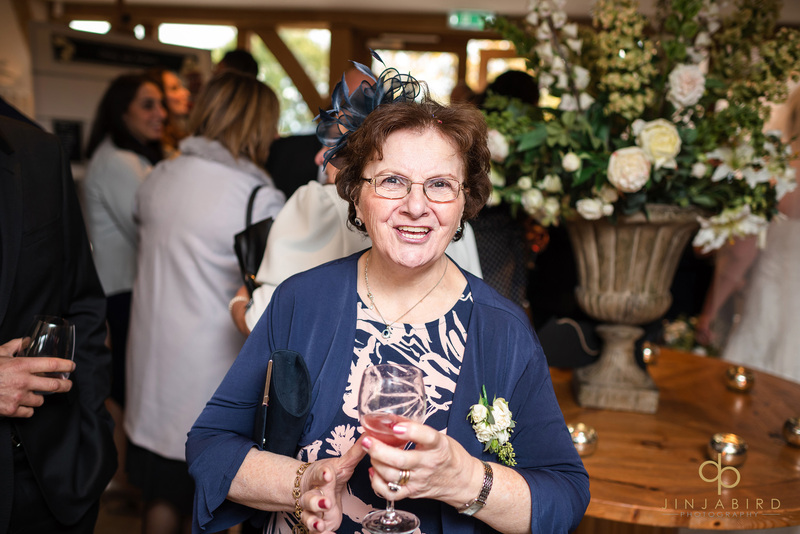 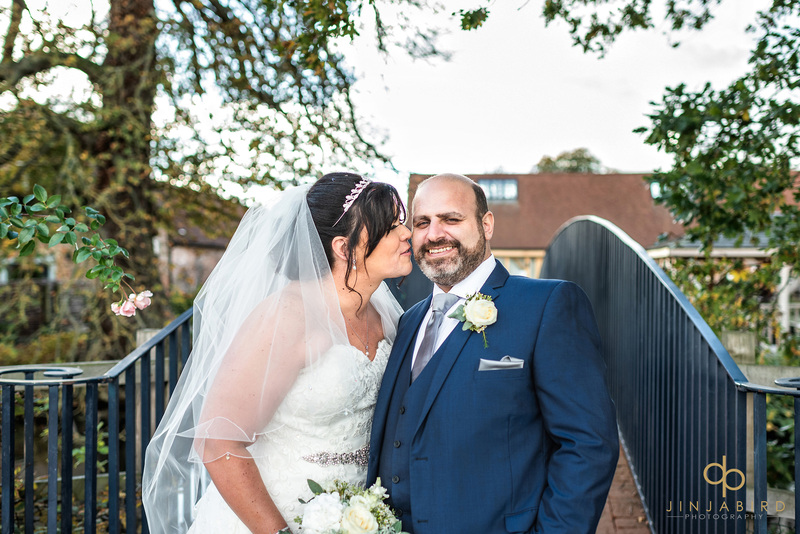 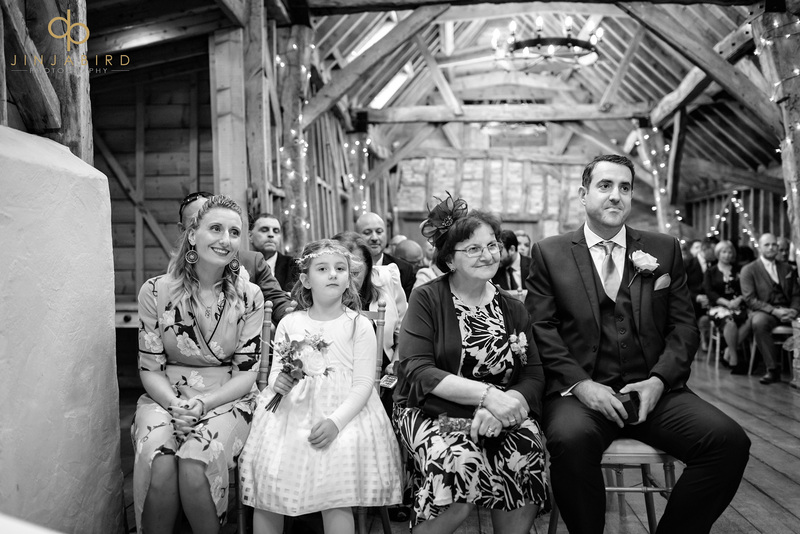 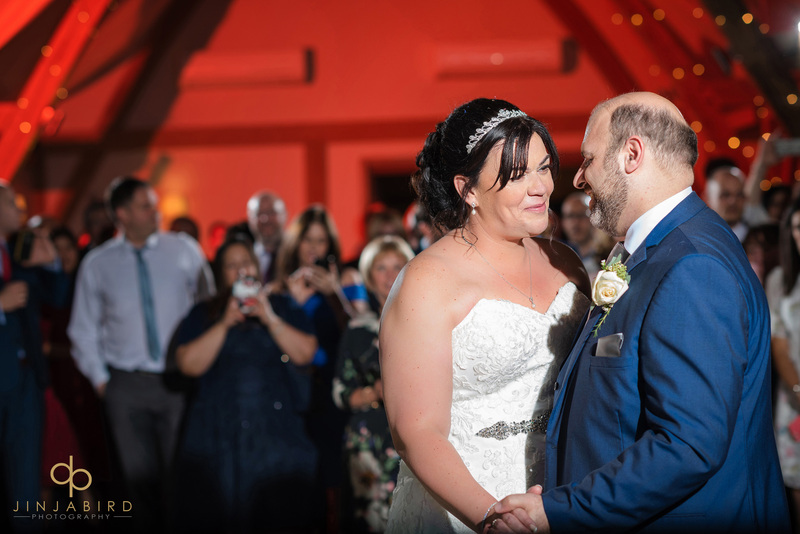 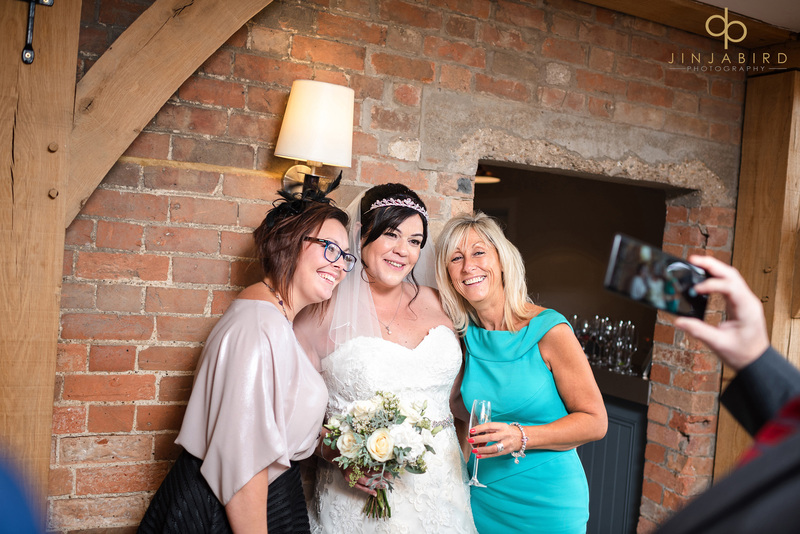 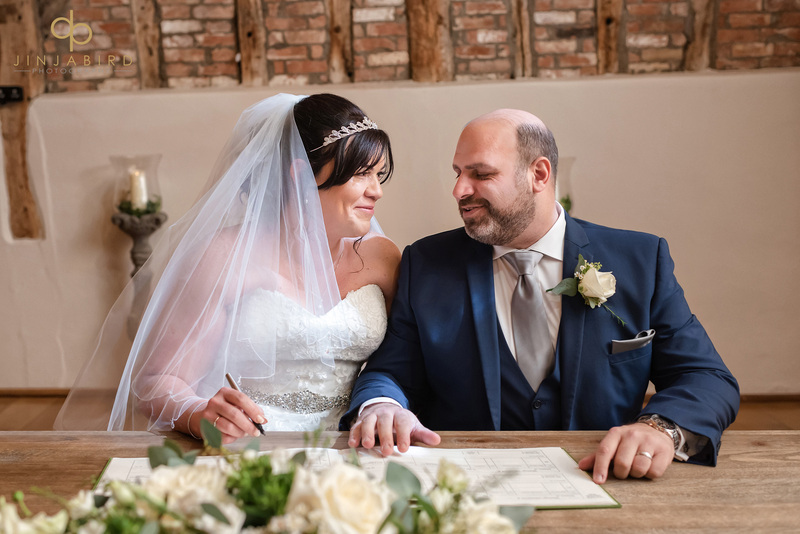 Emma and Tony were married on a beautiful autumnal day in late October at Bassmead Manor Barns in Cambridgeshire. 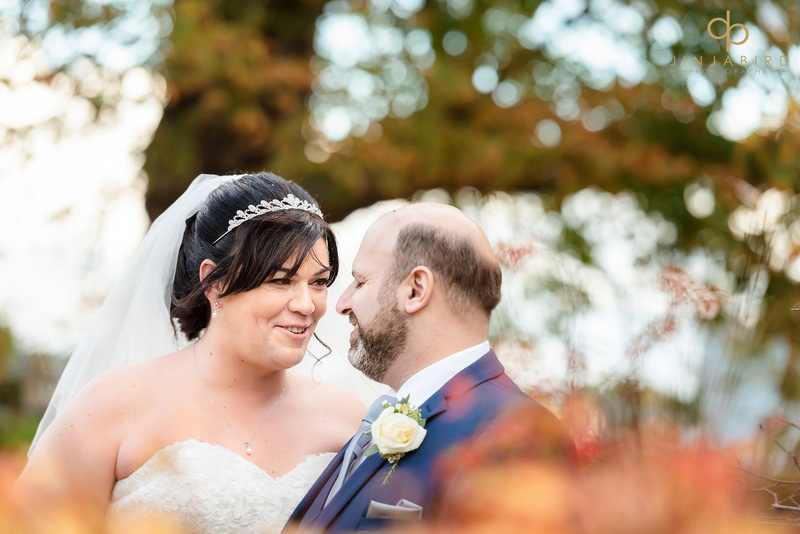 The warm sunshine and autumn colours made a perfect backdrop for their day. 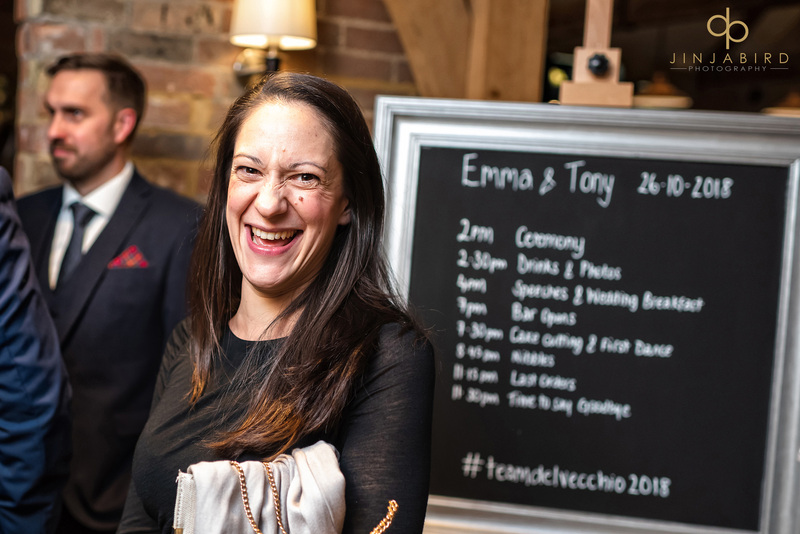 Many of Tony’s family had traveled over from Italy for the occasion including Emma’s flower girl who was very excited to be part of the proceedings. 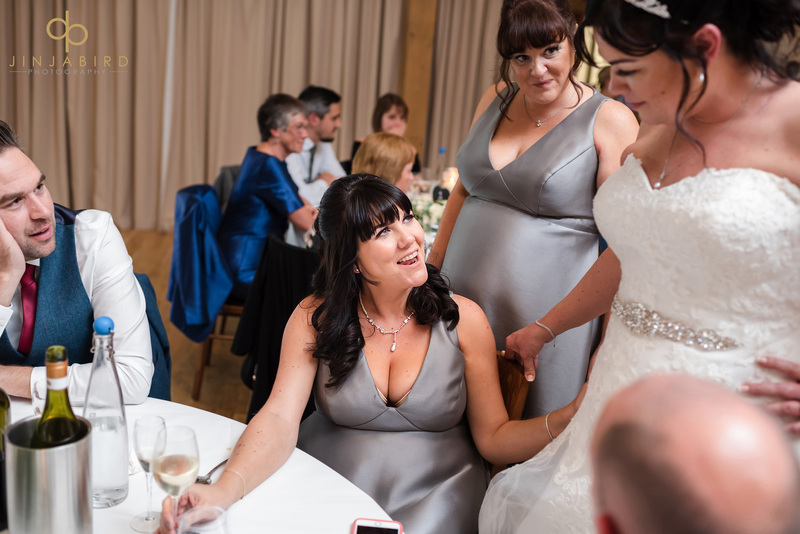 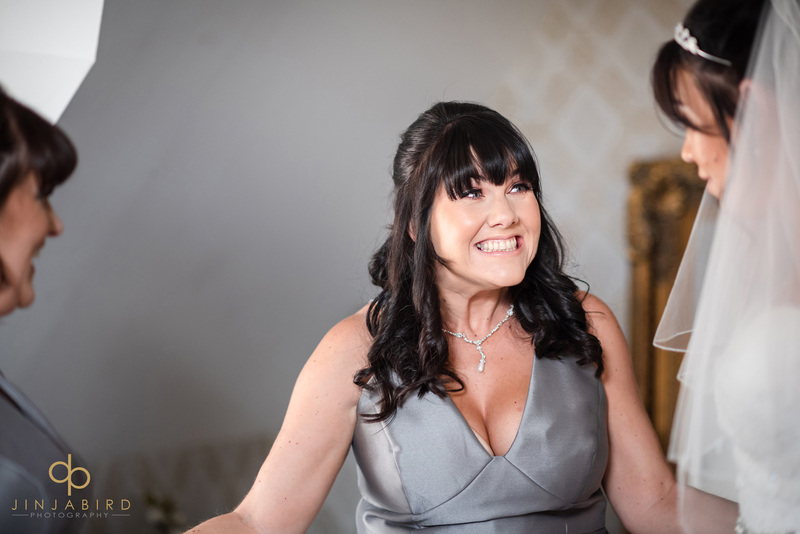 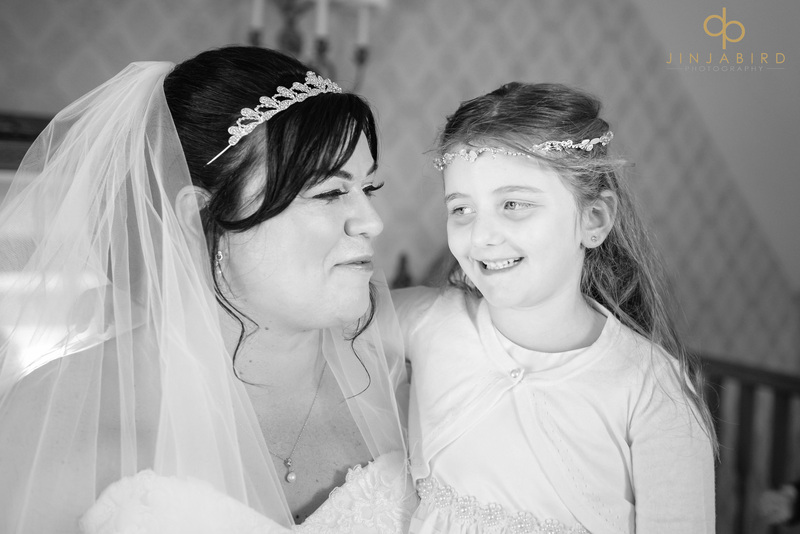 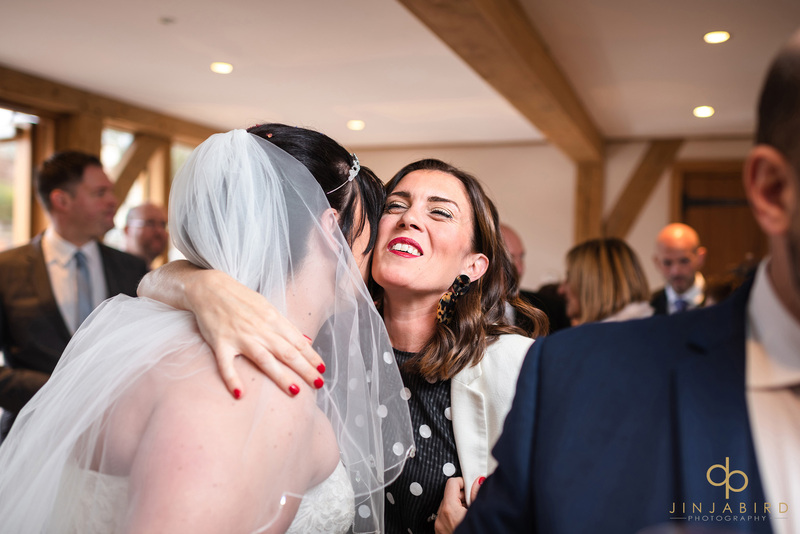 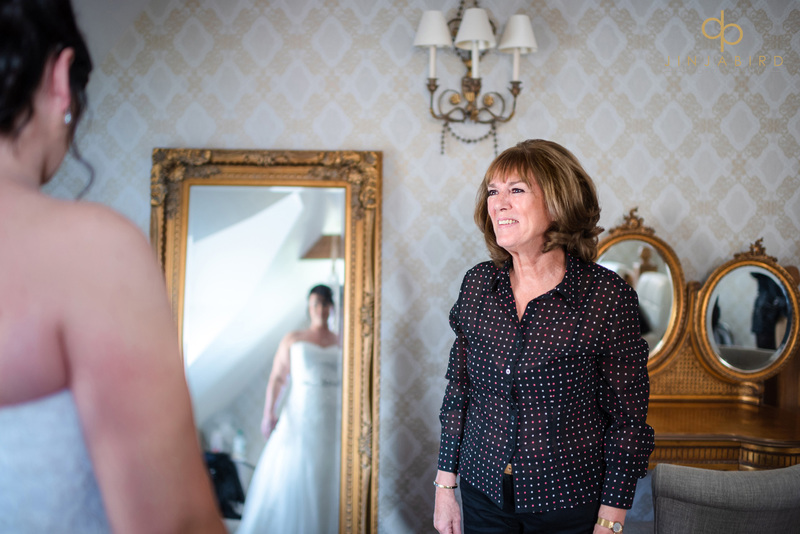 Emma’s mum got very emotional when she saw her daughter for the first time in her dress as did Tony when he saw Emma coming down the aisle with her dad. 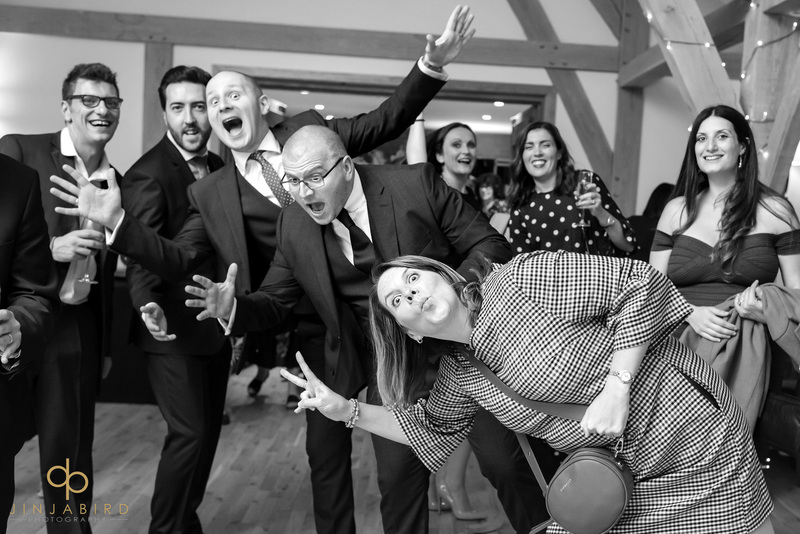 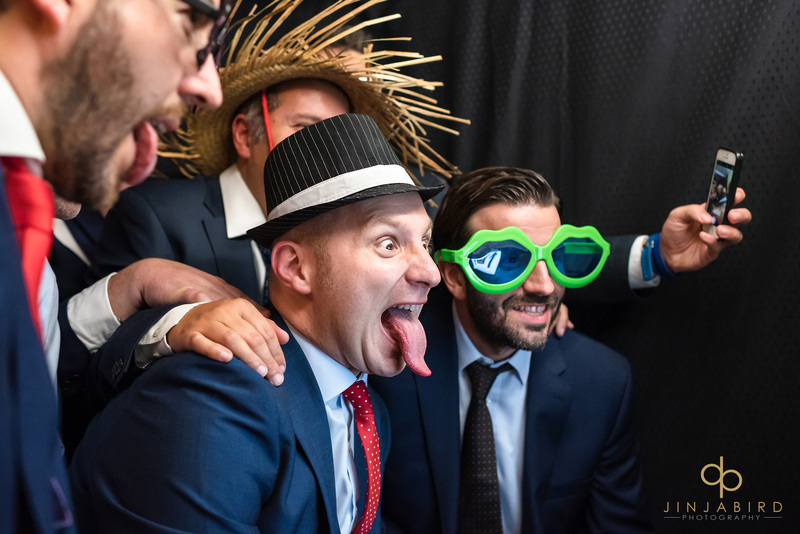 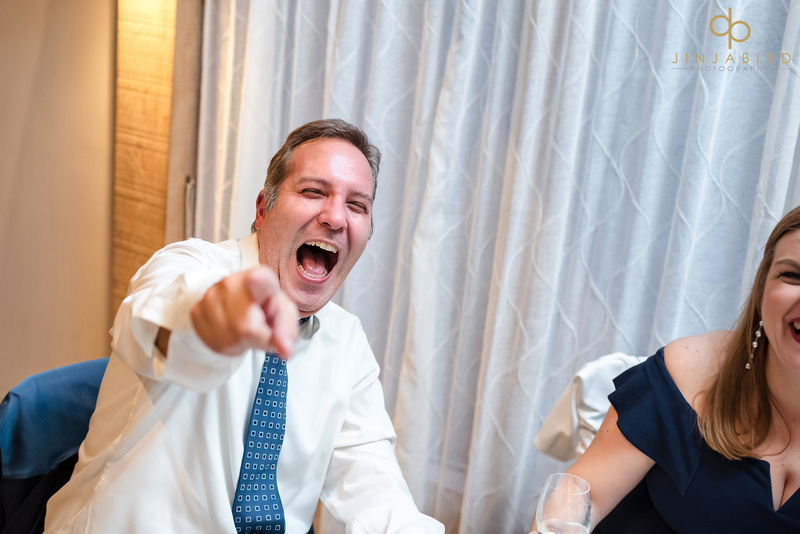 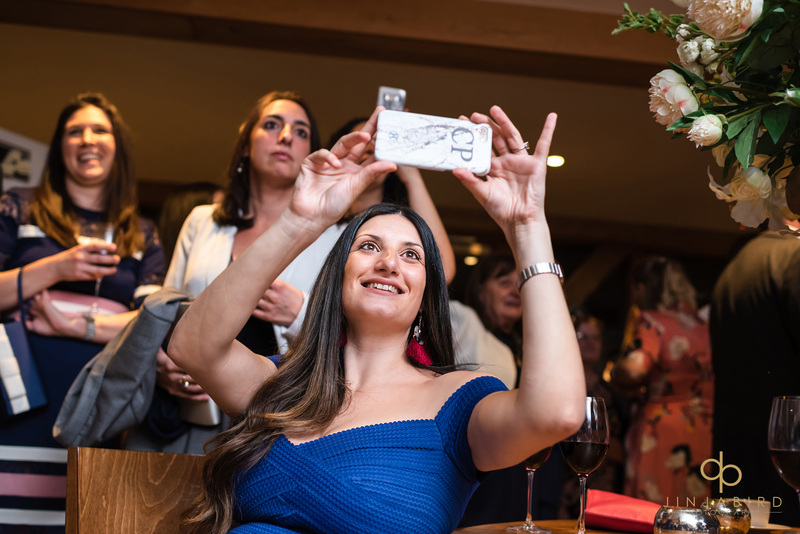 Because many of the guests had come from afar they made sure that they were going to have a good time and were in a party mood as soon as the wedding ceremony had finished. 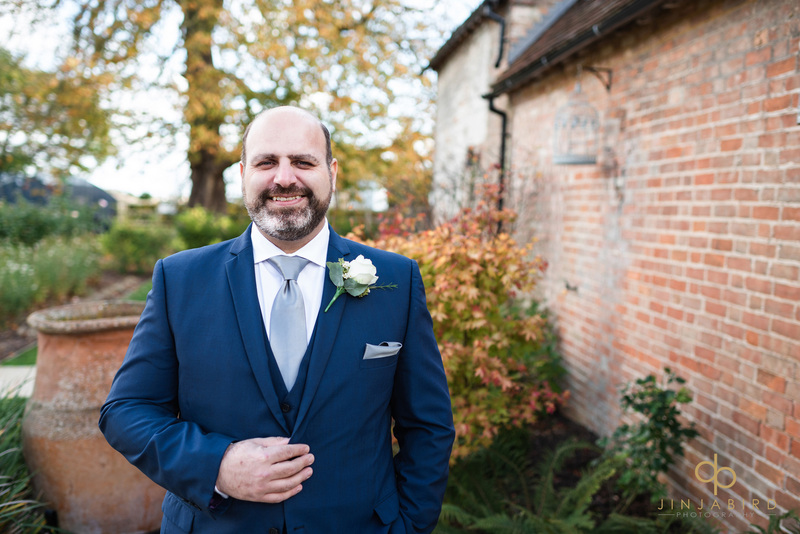 As always the service and food were first class and I will be looking forward to returning to Bassmead in the spring. 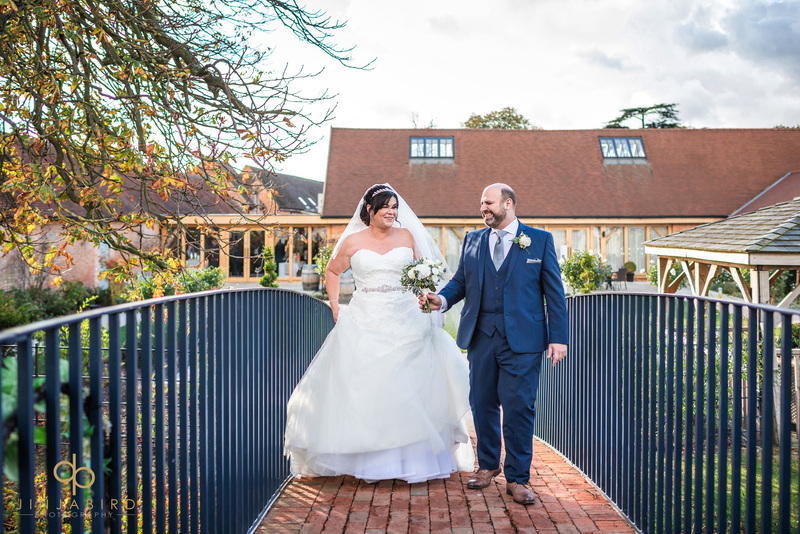 Autumnal wedding Bassmead Manor Jinjabird.